Foreign nationals can also apply to become a member. Submission in person is REQUIRED. - Billing is retroactive to the date you registered your residence in Korea. 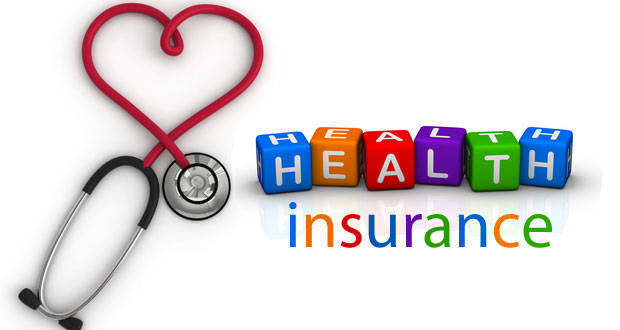 You can choose among the major private health insurance companies in Korea. Reference herein to other sites does not constitute or imply its endorsement, recommendation, or favoring by this institution. There is neither interest nor concern shared between SNU and the private insurance companies at all.